With many beautiful homes located within the scenic 18-hole Mirror Lakes Golf Club in Lehigh Acres, you can’t go wrong finding your dream home in this golf community. 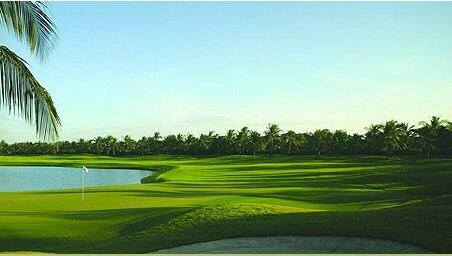 The golf course features 7,202 yards of golf from the longest tees for a par of 73. The course rating is 74.3 and it has a slope rating of 127. The course was designed by Mark Mahannah, and first opened as part of Lehigh Corporation. The course was re-founded independently in 1992, and has been meticulously developed and maintained ever since. Please contact me to get more information for buying homes in the Mirror Lakes Community of Lehigh Acres.